You've got a small space and a big to-do list. 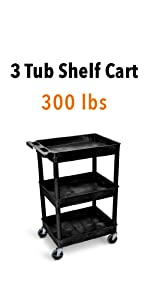 Tubster Compact Flat Two Flat Shelf Utility Cart understands. 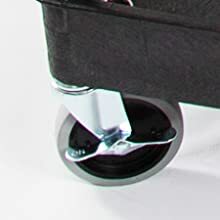 This cart will work with you to round tight corners, squeeze through narrow aisles, and stow away in a tiny corner of the warehouse. Plus, two flat shelves offer the perfect surface for stacking, folding, and transporting oversized items. 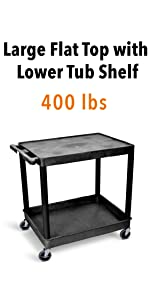 HEAVY DUTY: The Stand Steady Utility cart is made of HDPR (high-density polyethylene) shelves and PVC legs. It can hold up to 400 lbs! It has plenty of room to hold all of your tools, supplies, and more! Load up your cart with paper, tools, cleaning supplies, and more; the possibilities are endless. Wherever you work, the Stand Steady Original Tubster is the perfect sidekick! Warehouses, classrooms, loading docks, stock rooms...the possibilities are endless! And with the Stand Steady Tubster family, you can choose a model with the size and shelf space that's right for YOU. Finally! This Stand Steady Original Tubster has something for all those things that don't quite fit - flat shelves! 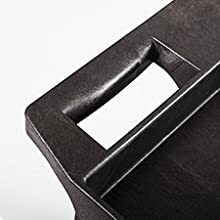 This is the perfect Tubster for transporting your oversized items, AND is even the perfect height for folding clothes! 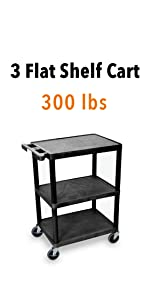 If you're looking for a cart that works as hard as you do, you've come to the right place! 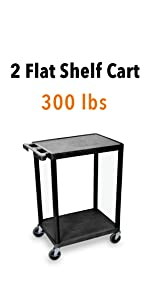 The Stand Steady Original Tubster has a 33% higher carrying capacity than other carts of its size. 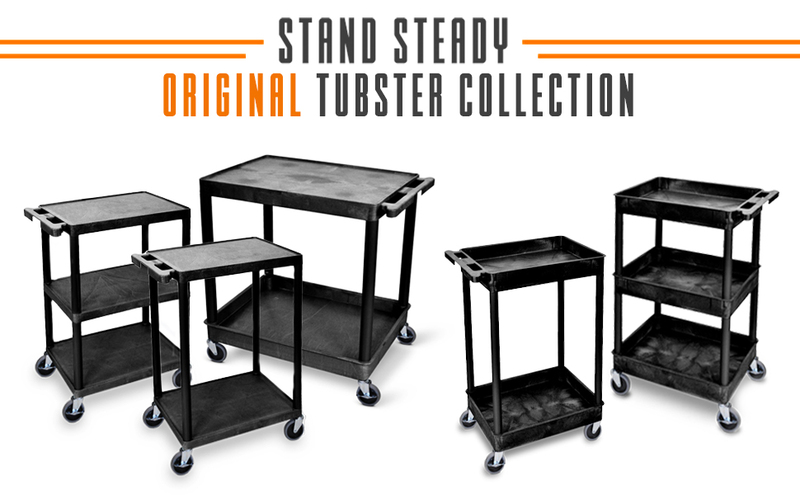 The Stand Steady Original Tubster is easy to assemble and require no tools! In just 10 minutes or less—about the time it takes to brew a pot of coffee—you'll have your new trusty sidekick up and running. Let the Service cart make your job easier! 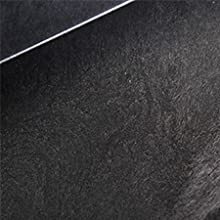 It’s a perfect sidekick for warehouses, shops, schools, garages, offices, cleaning personnel, your spacecraft and MORE. 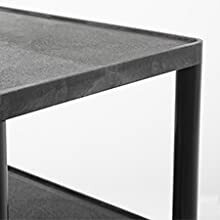 · Clearance between shelves: 26"